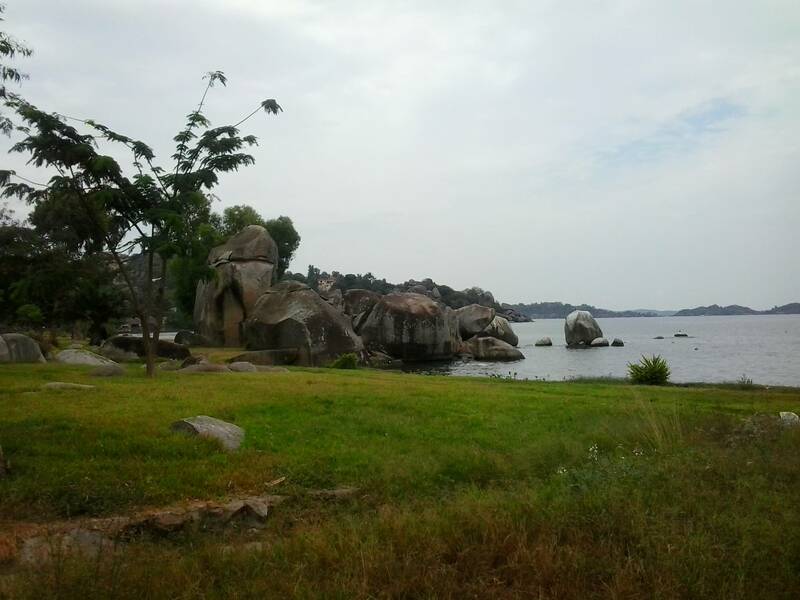 This is the beach of Lake Victoria, nearby the Bismarck Rocks in Mwanza, back in 2012. This is maybe the only maintained and beautiful place on the lake in Mwanza. And it is forbidden to walk or enjoy there, but people still do it. Other places are either polluted or dirty of trash.